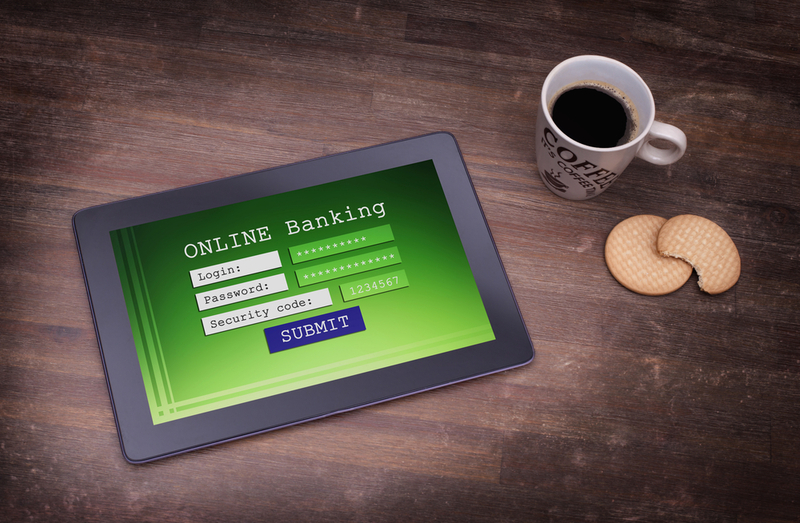 Online Banking lets you have instant access to a broad range of banking services. 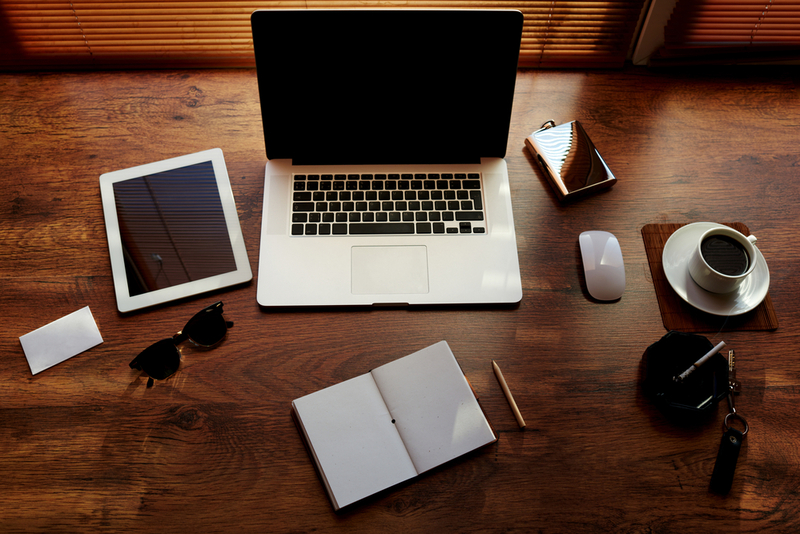 We offer Online Banking, Online Bill Payment, and E-Statements all at no charge to you! You’ll know when a direct deposit has arrived or when a check has cleared your account. You won’t have to retain countless amounts of information or panic when you forget to write down a MasterMoney Card transaction. They will automatically appear on your computer monitor. You can effortlessly transfer funds between your accounts, get check images, view your transaction history and pay your bills. You can even export transaction data into your favorite personal financial management software with a few clicks of the mouse. Sign up today! Its fast, easy and free! Click the above “Enroll” image. Complete the enrollment form using the prompts provided. Additional verification will then be needed. You will be asked 4 verification questions to confirm your identity. Once you pass the identity verification you will be asked to create a username and password for your online banking profile. You will then create 3 security questions that you will need future verification use. You are now signed up for Online Banking! Please accept our terms and conditions and you will continue into our Online Banking site where you can begin handling your accounts online. For any additional questions, please contact our Customer Service department at (478) 934-6277 for Cochran users and (478) 272-9650 for Community Bank users. You must be currently enrolled in our Online Banking in order to sign up for Mobile Banking. 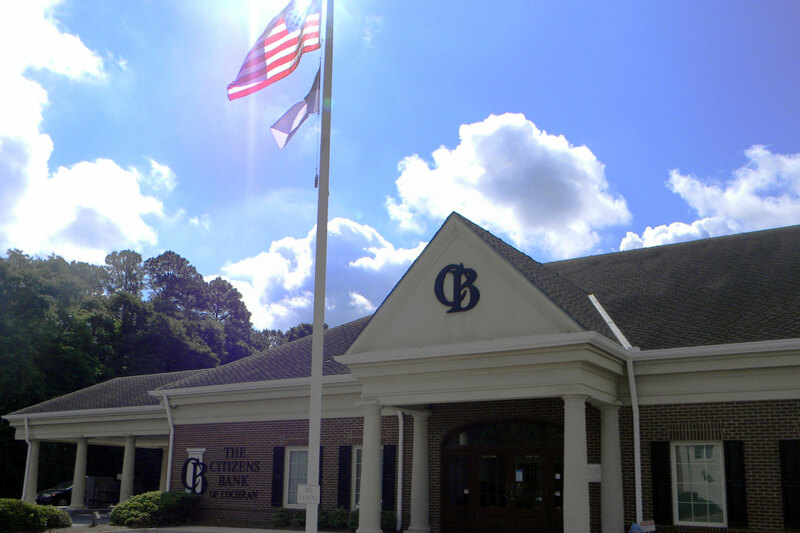 Go to your mobile device’s “App Store” and search for Citizens Bank of Cochran. More than likely you will get several “Citizens Banks” in your search results. Scroll through the list until you see our blue and white logo. This is a FREE app so all you will need to is download it your mobile device. Once the app is installed onto your mobile device log into it by using your current Online Banking username and password. Next you will be asked one of the security questions you set up while enrolling into Online Banking to verify your identity. 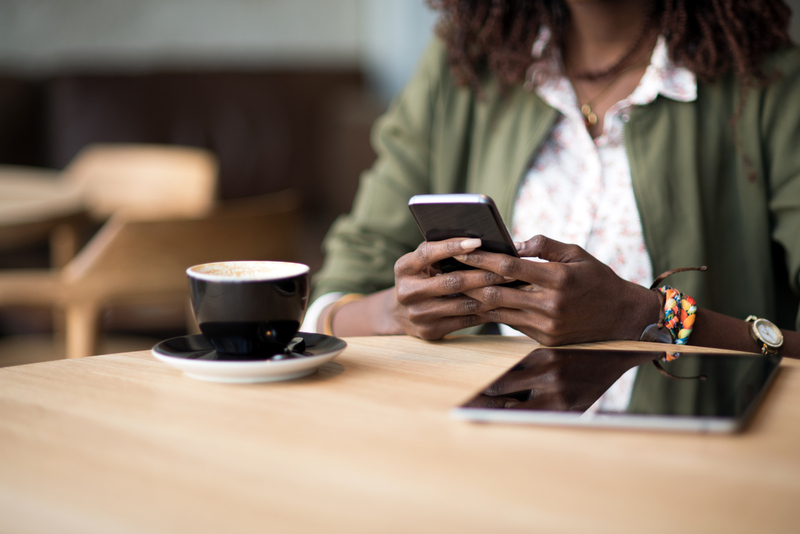 If you answer the question correctly it will successfully enroll you into Mobile Banking and you can begin handling your accounts through your mobile device. *Keep in mind you cannot log into your Mobile Banking until you have set up your Online Banking. Also, you cannot log into the Mobile Banking App with a temporary password, you must first change it in the online banking system first. You must currently be enrolled in our Mobile Banking before you can use the Mobile Deposit feature. If you do not have BOTH of these items on the back of your check it will NOT be deposited. Follow the remaining prompts to complete your mobile deposit. If you have any questions, please feel free to call our eBanking department at 478-934-6277 (Cochran) or 478-272-9650 (Dublin). *Our app is free, but standard rates and fees may apply from your wireless carrier. Deposits are limited to $2,500.00 daily per customer. If you have any questions regarding your Bill Pay account please call our Bill Pay Customer Service at 1-844-699-3567 between the hours of 7am – 1am (7 days a week). Or you can call our local Customer Service department during banking hours at (478) 934-6277 for Cochran users and (478) 272-9650 for Community Bank users. You must be currently enrolled in our Online Banking in order to sign up for eStatements. Log into your online banking account. Once you are in your online banking account go the “Profile” tab located to the top right on your menu bar and select “Electronic Statements” and click edit. A drop down menu will appear with a list of all of your online banking accounts. Select the accounts that you would like to receive eStatements on by selecting the electronic radio button. You will then select the “Electronic Statements Terms and Conditions” hyperlink, scroll to the bottom of the terms and conditions and you will receive a 4 digit verification code. You will need this code to complete enrollment. Close the terms and conditions window and check the box signifying that you have read and accepted the terms, enter the code into the confirmation code box and click save. If you signed up for eStatements and now wish to cancel this service please call our Customer Service department at (478) 934-6277 for Cochran users and (478) 272-9650 for Community Bank users and we will be happy to discontinue eStatements for you. You will need to log into your Online Banking account in order to sign up for Text Banking. Once you are logged in go to the “Profile” tab at the top right of your screen. Scroll down and select “Mobile Banking” and click on “Manage devices”. Click on the “Add New Device” button. A new window will appear, in the right hand column under Other Services you will type your mobile number into the space provided. Check the box signifying you would like to use text banking services and click continue. An activation code will be sent to your mobile phone, enter that code into the activation code box that opens on your computer screen and press activate. Once you are successfully enrolled into Text Banking text the number 31727 for account information. Now you can download your transactions directly to QuickBooks from your Online Banking! Wednesday: 8:30 a.m. – 1:00 p.m. 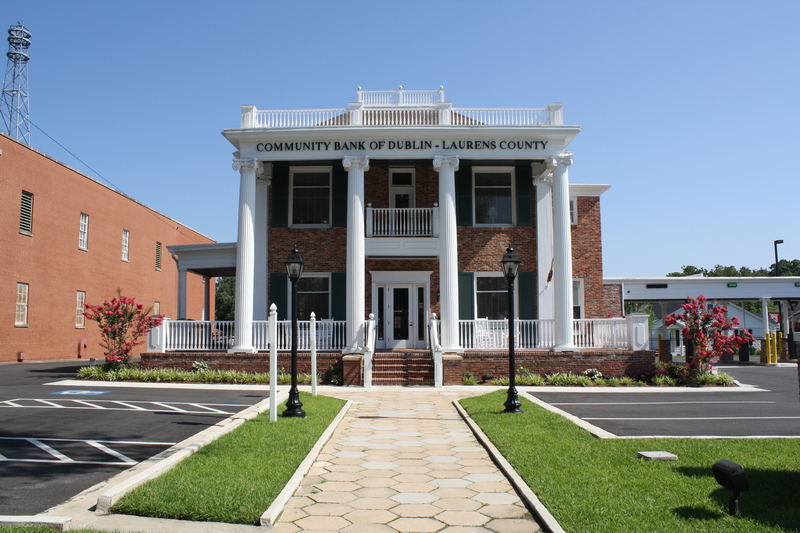 Lobby Hours 9:00 a.m. – 5:00 p.m.
NOTICE: The Citizens Bank of Cochran and The Community Bank of Dublin-Laurens County are not responsible for and have no control over the subject matter, content, information or graphics of the websites that have links here.